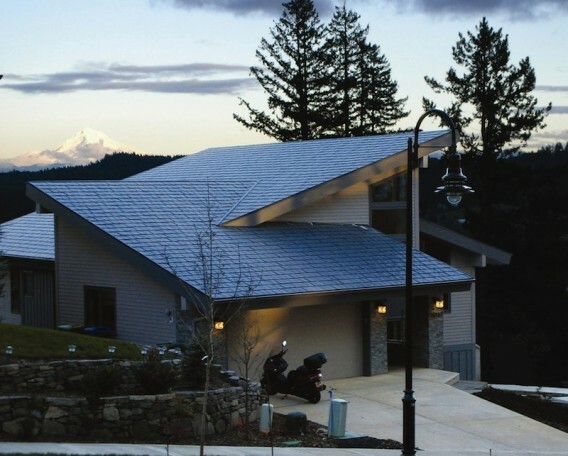 This home in McMinnville is a 2011 Northwest Energy Star Home of the Year. 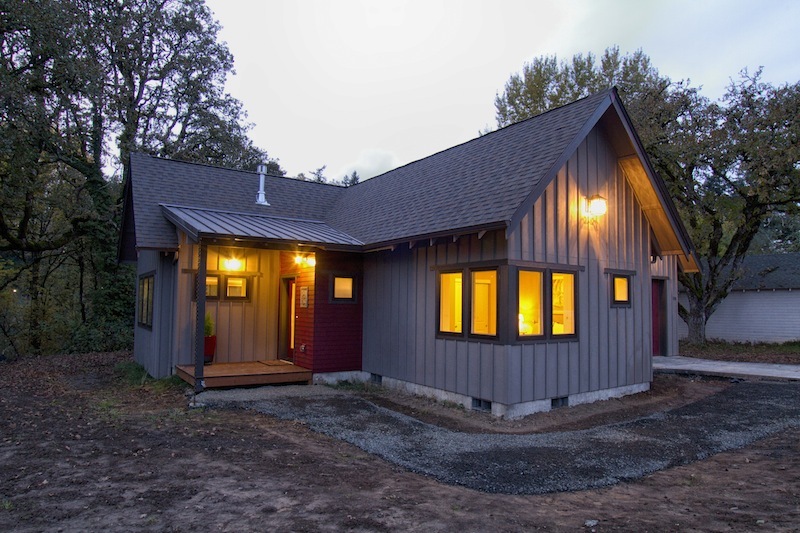 Showcasing an environmentally-considerate approach to the construction of a custom home, Cellar Ridge built the Cozine Creek Cottage for owner Pat Britton with the design by Matthew O. Daby of m.o.daby design. The cozy cottage has 1,287 square feet and was completed for $139 per square foot with a focus on energy efficiency. This is Morning Sun, a near net-zero energy home completed at the end of December 2009 for owners Doug and Emily Boleyn. 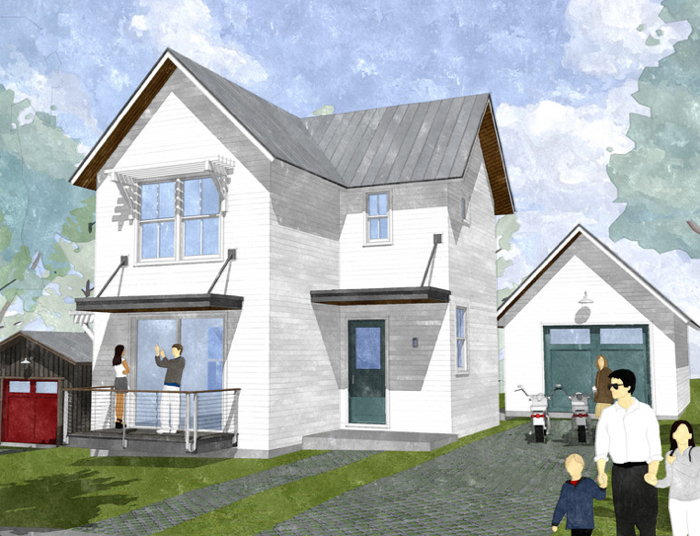 The high-performance abode — designed by Matthew Daby of m.o. daby design llc and built by Cellar Ridge Custom Homes — received LEED Platinum certification, Oregon High Performance Home certification, and an Energy Performance Score of 31, making it one of the most decorated green projects in Happy Valley.